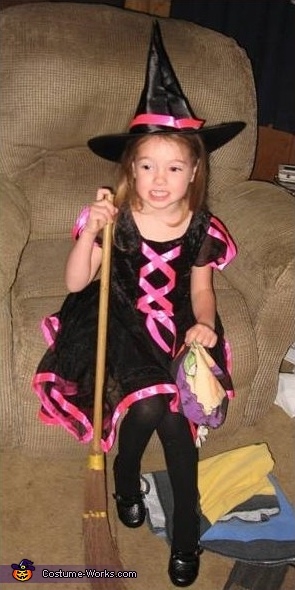 Miss Jenna Jade is this pretty little Witch. She's just a DOLL...what else is to be said? Daddy, Eric as The Joker and Mom, Stephanie as Pg Nun coming up as the next 2 contestants.